As a source of norms and ideas about the world, human rights have come to mean anything to anyone. Into this ideological vacuum steps an odd cast of characters. As a source of norms and ideas about the world, human rights have come to mean anything to anyone. Conservative advocates champion free speech and expression, while ignoring threats against workers. 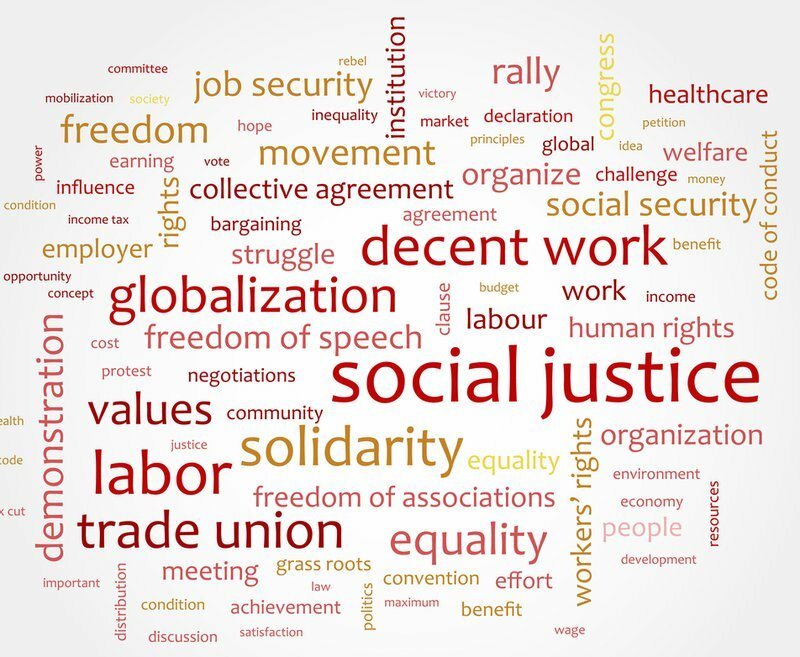 Trade unions utilize human rights discourse, but have opposed the extension of rights to immigrant laborers. Catholic opponents of women’s access to health care frame their agenda in terms of human rights and religious freedom. Human rights are appropriated and selectively applied across the political spectrum, from BDS to men’s rights with no checks, no permissions and no propriety. At times “human rights” seems to stand for nothing in particular at all. Human rights are political claims without politics. In the world of human rights advocacy, anything goes—and that’s exactly the problem.